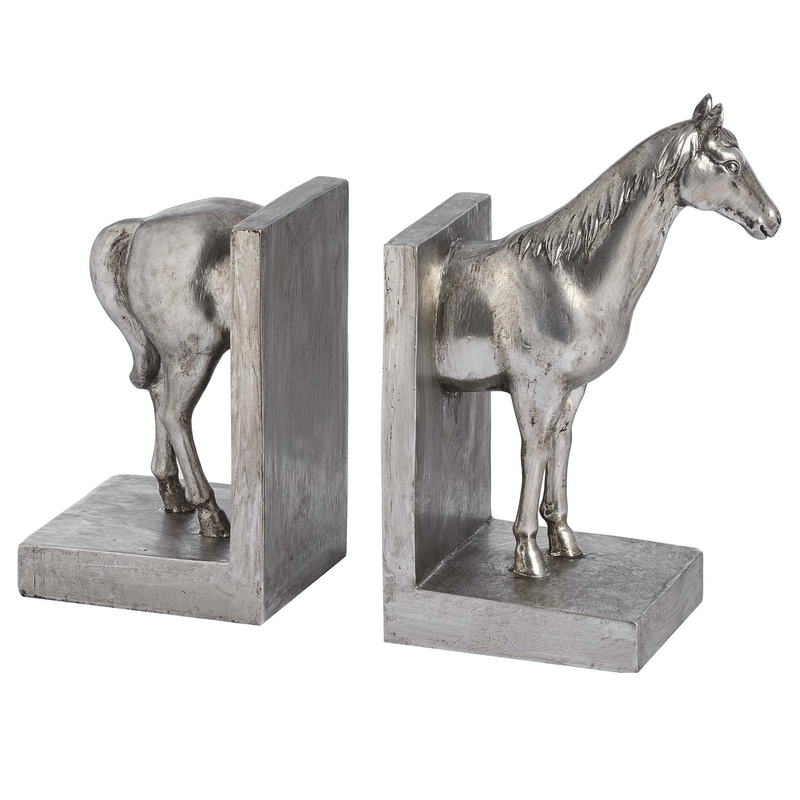 With a silver finish, to help bring the true beauty out of the pair of bookends, you will be able to place this on any style of shelf due to its finish and design. Whether you're a huge fan of horses or want something that isn't so traditional to help add practicalness to your bookshelf. Crafted from metal and resin, ensuring the bookcase pair to last through generations.